Abu Dhabi, 23 January 2017: In line with the UAE’s strategy to provide world-class healthcare services to meet the needs of its citizens, Healthpoint, the super-specialty destination hospital in Abu Dhabi and a part of Mubadala’s healthcare network, signed an agreement with the Children’s National Medical Center (CNMC) Washington DC, U.S.A. The agreement launches a relationship between CNMC and Healthpoint, which will see visiting physicians, knowledge sharing and transfer, as well as the founding of a number of training programmes for physicians and nurses to build capacity and enhance pediatric patient services at Healthpoint. 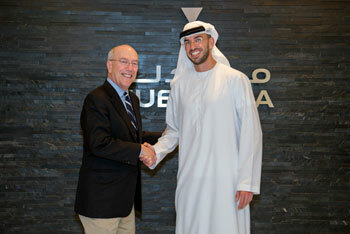 This program further links between UAE and CNMC, home to the Sheikh Zayed Institute for Pediatric Surgical Innovation. 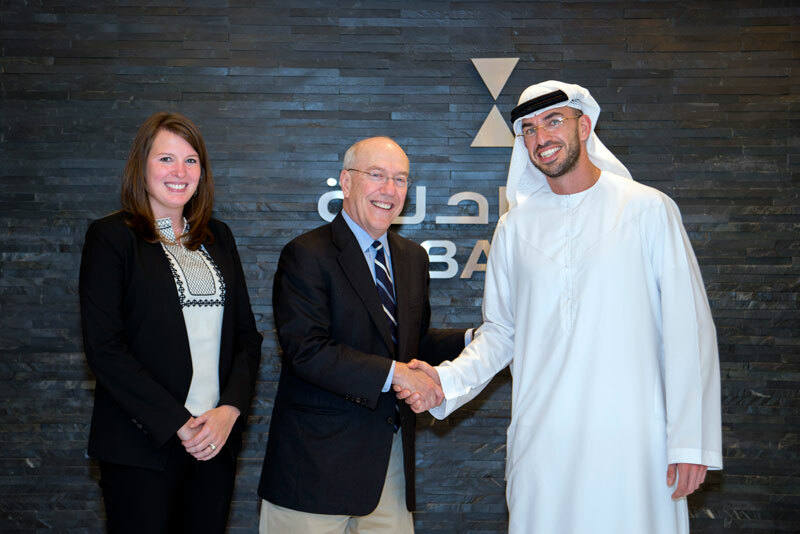 The UAE has had ties with the Children’s National Medical Center in Washington DC for many years. The Washington DC hospital is the location for the Sheikh Zayed Institute for Pediatric Surgical Innovation, whose creation was made possible by a US$150 million gift from the government of Abu Dhabi in honor of the founding father of the nation, Sheikh Zayed bin Sultan Al Nahyan. Healthpoint is solidifying its position in the market as a pediatric center of clinical excellence with a new pediatric outpatient wing and dedicated inpatient private rooms due to open in early 2017. A team from Children’s National will review and assist Healthpoint physicians and staff in updating protocols and guidelines for pediatric patient care and management, ensuring Healthpoint’s processes are benchmarked with the best in the world. From December 2016, patients seeking gastroenterology, pulmonology and orthopedics consultations at the pediatrics department of Healthpoint will be referred to visiting physicians from Children’s National who will be working alongside our pediatricians for assessment, confirmation of diagnosis and treatment plans. As a public healthcare facility part of Mubadala’s healthcare network, Healthpoint aims to provide superior full-cycle care that addresses the individual and complex needs of each patient.